DelZotto, Zorzi LLP has been recognized as one of Canada’s top 5 commercial real estate boutique law firms. Founded in 1962 by Elvio DelZotto, Q.C., DelZotto, Zorzi LLP provides top-tier services in each of our core practice areas – real estate and land development, litigation and condominium law, and corporate and commercial law. At DelZotto, Zorzi LLP, our clients’ satisfaction is our number one priority. We pride ourselves in service and responsiveness to our clients by providing innovative and cost-effective solutions to their critical legal and business needs. With extensive experience in their respective practice areas, we are confident that our team will be able to assist you in meeting your legal objectives. 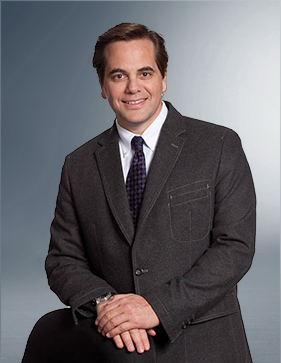 Mr. Herskowitz is a senior partner at DelZotto, Zorzi LLP and head of the real estate department. Mr. Herskowitz is a graduate of Osgoode Hall Law School and was called to the Bar of Ontario in 1979. Mr. Herskowitz’s practice is devoted to real estate, mortgage lending and commercial transactions, with particular emphasis on land development and condominium law. Mr. Herskowitz is a former vice-chair of the Real Property Section of the Ontario Bar Association. He had been a seminar leader and lecturer of the Real Estate Section of the Bar Admission Course and he taught real property law at Osgoode Hall Law School. 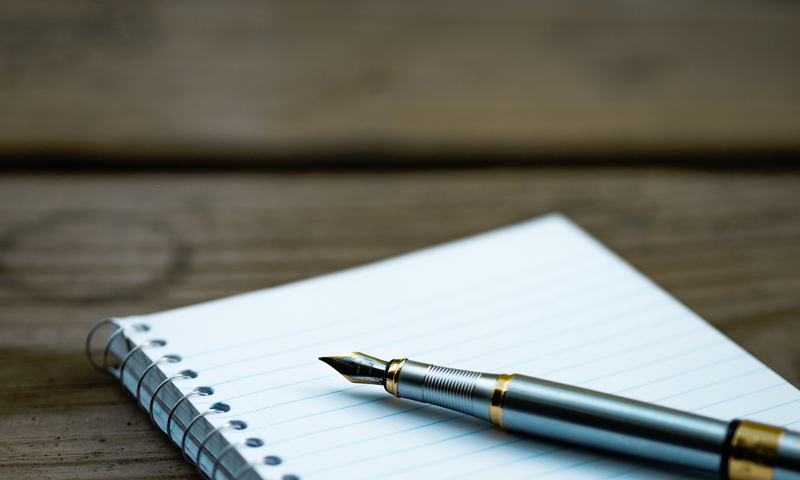 Mr. Herskowitz was also a contributing author to Carswell’s Condominium Law and Administration, 2nd Edition, and was a member of the editorial board of The Condominium Law Letter. Mr. Herskowitz has written numerous articles and presented papers on land development issues, mortgage matters, and condominium law, for the Canadian Bar Association, the Law Society of Upper Canada, and Insight Educational Services. Mr. Herskowitz also co-authored a book on the Condominium Act 1998, entitled Condominiums in Ontario: A Practical Analysis of the New Legislation, published jointly by the Law Society of Upper Canada and the Ontario Bar Association. Mr. Herskowitz was the chairman of the board of Tarion Warranty Corporation (formerly known as the Ontario New Home Warranty Program) from 2009 to 2014 inclusive, and he is currently a member of the ADR Institute of Ontario. Guide to Leading Lawyers in Canada, as a leading practitioner in the areas of property development, compiled by LEXPERT and The American Lawyer, from 2010 to 2016 inclusive. 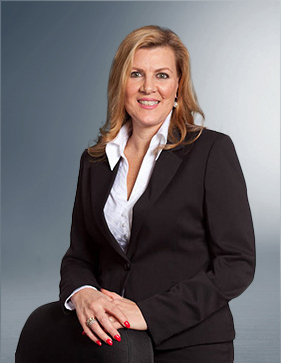 Michaele is a senior partner at DelZotto, Zorzi LLP. She is a graduate of the University of Western Ontario (B.A.) and earned her law degree from the University of Ottawa. She was called to the Bar of Ontario in 1991. 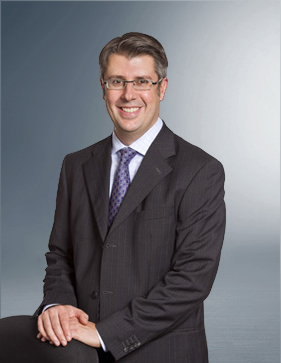 Ed is the senior corporate lawyer at DelZotto, Zorzi LLP. His practice involves all aspects of business law with emphasis on corporate planning and reorganizations, acquisitions, financings, joint ventures and other commercial arrangements. He acts for a wide variety of clients both domestic and international and has successfully negotiated and documented numerous complex loan and security transactions, debt restructuring transactions, and commercial joint venture arrangements, both domestic and international. Ed is a member of the Canadian Bar Association’s Business Law Section and the Canadian Italian Business and Professional Association of Toronto and has been a seminar instructor in the Business Law Section of the Ontario Bar Admission Course and a speaker at a number of conferences and seminars related to business law issues. 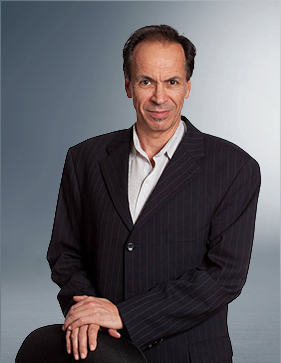 Ed obtained his law degree in 1978 and was called to the Ontario Bar in 1980. Steven has been associated with DelZotto, Zorzi LLP since 1985, where he practices in the corporate commercial, leasing and wills and estates areas. He represents clients in corporate reorganization files, business purchase and sales, secured transactions, contract drafting and negotiations, commercial lease drafting and negotiations, and estate and probate planning matters. Steven received a B.A. from Maimonides College, an LL.B. from Osgoode Hall Law School and was called to the Bar of Ontario in 1985. He has written papers and presented seminars to lawyers, clients and business groups concerning various areas of the law, including leasing, privacy law matters and the “Y2K Problem”. Steven was an instructor for many years for the Bar Admission Course, Law Society of Upper Canada, where he has taught in the corporate, practice skills and interviewing sections. He has been involved in community affairs for many years and has served as chairman and committee member for various charity fundraising events. Lori is a member of our real estate department. She graduated from Osgoode Hall Law School and was called to the Bar of Ontario in 1989. She articled and joined the firm of DelZotto, Zorzi LLP. Lori has been a special lecturer at Humber College’s property manager certificate program recognized by the Association of Condominium Manager’s of Ontario. Lori’s practice is devoted to residential, rural and commercial real estate, land development with a special emphasis on condominium law. She has represented receivers and court appointed trustees in the marketing, condominiumization and sale of distress properties both within and outside the greater Metropolitan Toronto area. She has been involved in representing clients in all facets of real estate law, including conducting repair work on registered condominium declarations, attending before land division committees, drafting and negotiation of complex easement and cost sharing arrangements, participating in the acquisition of large asset purchase transaction involving real estate holdings across Canada and the U.S. Lori has also been involved in the negotiating and the settlement of a law suit involving municipalities and public transit commission. Lori is also a licenced thoroughbred horse owner/breeder in Ontario and U.S. since 1990 and has a special interest in equine law. 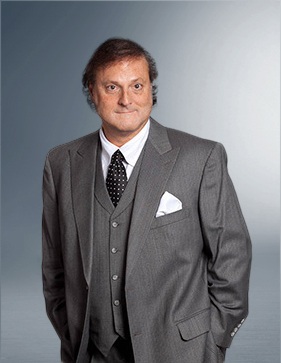 Richard has been a member of DelZotto, Zorzi LLP since 1992, practicing in the area of condominium law. 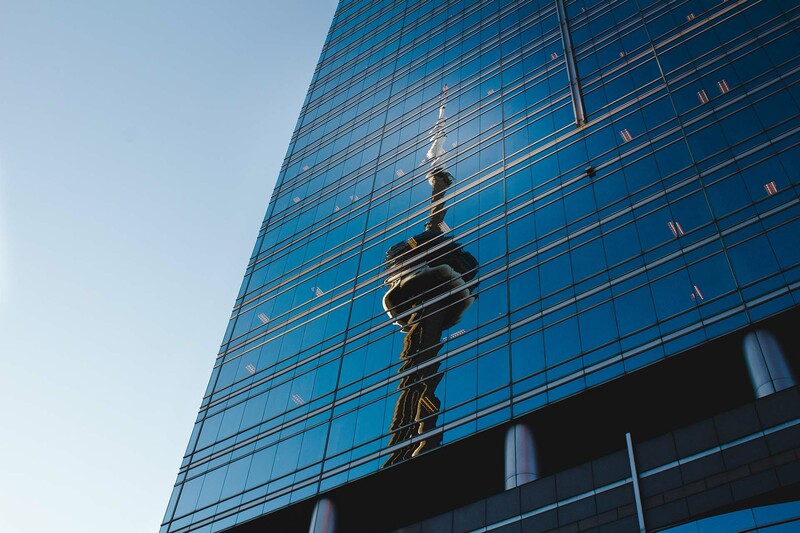 He has represented condominium corporations and unit owners through all stages of the litigation process and at all levels of Ontario Courts (Superior Court of Justice, Divisional Court and Court of Appeal). He is well experienced in handling all types of condominium litigation, from applications to enforcing compliance with declarations, by-laws or rules, to handling multi-million dollar claims for budget misrepresentation. He has also advised condominium corporations of various sizes on all facets of condominium law. Robert is a graduate of Osgoode Hall Law School and was called to the Bar of Ontario in 1997. Robert also has an undergraduate degree in political science from Queen’s University. Robert has been practicing civil litigation since his call to the Bar. 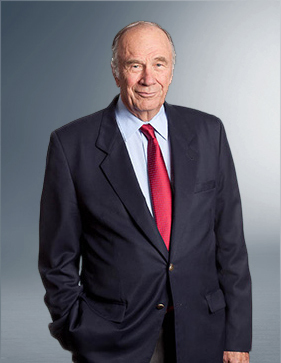 Robert’s practice has a particular emphasis on construction, condominium and real estate related litigation, employment law and commercial lease disputes. Robert also litigates all manner of business related disputes and provides advice to clients on debt collection/enforcement and landlord/tenant matters. Robert believes in the efficient and practical resolution of client disputes, with the goal of at all times maximizing client profit or minimizing client liability, net of legal costs. In addition to litigating employment disputes, Robert also regularly advises employer clients on workplace management issues, including human rights matters, employment contracts, workplace policies, employment standards and severance/termination packages. Alexander is an associate in our real estate department. Prior to attending law school, he graduated from York University with a B.A. (Hons.) in economics and political science. He attended law school at the University of Windsor and completed a semester at the University of Amsterdam in the International Law Program before graduating in 2002. He was called to the Bar of Ontario in 2003. Prior to joining DelZotto, Zorzi LLP, Alexander articled at LawPRO, where he was exposed to solicitor’s malpractice claims, mediations and title insurance claims files. His practice focuses on residential and commercial real estate, including residential and commercial financing, as well as land development and condominium development. 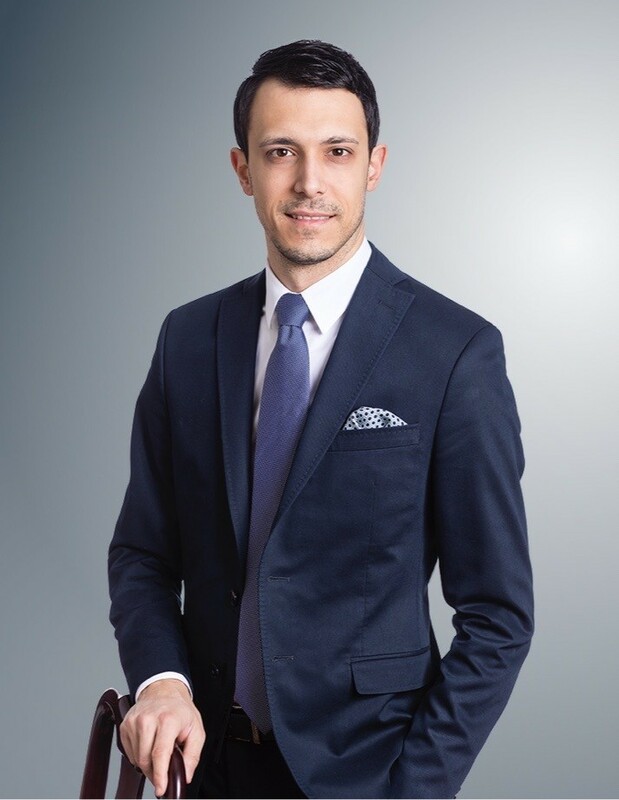 Giulio joined DelZotto, Zorzi LLP in 2018 as a member of the real estate and land development group. Giulio’s practice is primarily devoted to real estate and land development with a particular emphasis on land acquisitions and dispositions, real property financing, and subdivision and condominium development. 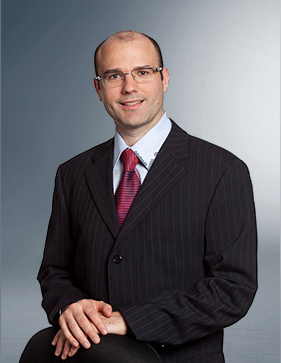 Giulio obtained his Juris Doctor degree from the University of Windsor and was called to the Ontario Bar in 2013. 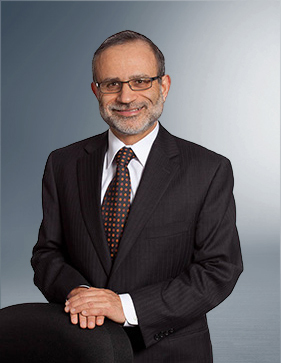 Prior to his legal studies, Giulio obtained his Honours Bachelor of Science, with Distinction, from the University of Toronto. 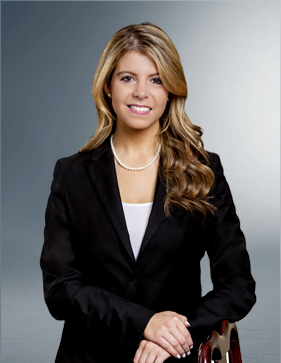 Sabrina joined DelZotto, Zorzi LLP as a lawyer in 2013, after completing her articles with the firm. Sabrina’s practice focuses on litigation, primarily in the areas of real estate, employment, landlord/tenant, condominium and commercial law. Prior to joining the firm, Sabrina attended the University of Toronto, graduating with an Hon.B.Sc. in 2007 and a J.D. in 2011, after which she spent a year in Tokyo, Japan, working as a legal editor at a large law firm. 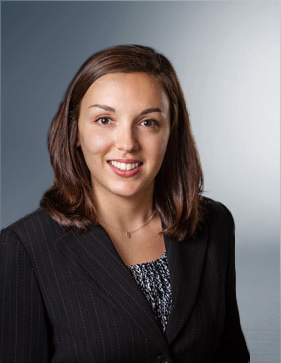 Elise joined DelZotto, Zorzi LLP as a lawyer in 2015, after completing her articles with the firm. 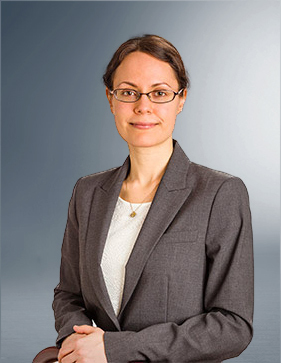 Elise practices primarily in the area of corporate/commercial law. Her practice also includes wills/estates and commercial real estate transactions. Prior to joining the firm, Elise graduated from the University of Toronto with a B.Comm in 2009 and from New England Law | Boston with a J.D. in 2013. Elise was called to the New York State Bar in 2014 and to the Ontario Bar in 2015. Amy joined DelZotto, Zorzi LLP in 2016 as a member of our real estate department after completing her articles with the firm. Amy received her Juris Doctor from Osgoode Hall Law School, where she was the recipient of the Harold J. Rubenstein Prize for high academic achievement and was also recognized for her cumulative academic standing within the top ten percent of her class. Prior to attending law school, Amy obtained an Honours Bachelor of Arts degree (with Distinction) from the University of Western Ontario, where she was the recipient of the UWO In-Course Scholarship Year IV and the William Ferguson Tamblyn Scholarship for the highest degree of academic excellence in English. During her time at Osgoode, Amy volunteered with the Osgoode Mentor Program and Osgoode’s Community and Legal Aid Services Programme. She was also an active member of the Osgoode Innocence Project, where she assisted in the investigation of suspected cases of wrongful conviction and imprisonment under the supervision of Alan Young. Further, Amy was the coordinator of the Women’s Legal Education and Action Fund’s “No Means No” Program, an education initiative that seeks to raise awareness amongst youth about key issues surrounding sexual assault and consent. 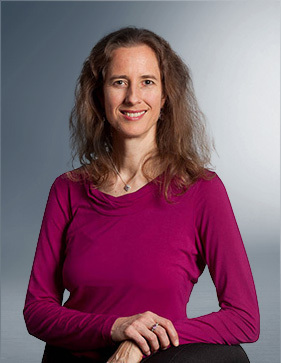 In her final year at Osgoode, Amy co-authored “Beyond Normative Ethics: Ethics of Arts-based Disability Research” with Professor Roxanne Mykitiuk, which is now published in Elsevier’s Journal of Ethics, Medicine and Public Health. Since joining DelZotto, Zorzi LLP, she has co-authored numerous papers with Harry Herskowitz for the Law Society of Ontario’s Six-Minute Real Estate Lawyer program. Amy is also a contributing writer for Del Condominium Life Magazine, and volunteers as an editor for the Mind Over Matter magazine published by Women’s Brain Health Initiative, which is distributed twice a year across Canada through the Globe and Mail and the Toronto Star. 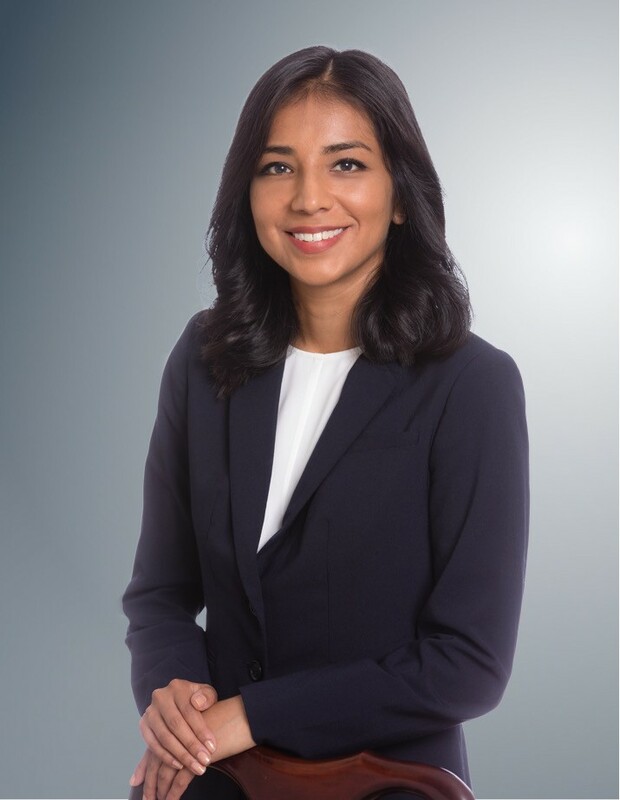 Lydia joined DelZotto, Zorzi LLP as a lawyer in 2018, after completing her articles with the firm. Lydia practices primarily in the areas of litigation and real estate law. Lydia received her Juris Doctor degree from Queen’s University in 2017. While in law school, Lydia volunteered as a student caseworker for Pro Bono Students Canada and worked as a research assistant for a professor on environmental law issues. Lydia also completed a semester at ESADE Law School in Barcelona. Prior to her legal studies, Lydia obtained a Bachelor of Arts and Science from McGill University. Lydia was called to the Ontario Bar in 2018. A Comment on the Appellate Decision in Toronto Standard Condominium Corp. No. 2095 v. West Harbor City (I) Residences Corp. Please be advised that the content of this website is provided for informational purposes only and should not be construed as legal advice and should not be relied upon as such. No one should act, or refrain from acting, based solely upon the materials provided on this website without first seeking appropriate legal or other professional advice. A solicitor-client relationship will arise between you and our firm only if we specifically agree to act for you. © 2019 DelZotto, Zorzi LLP. All rights reserved.